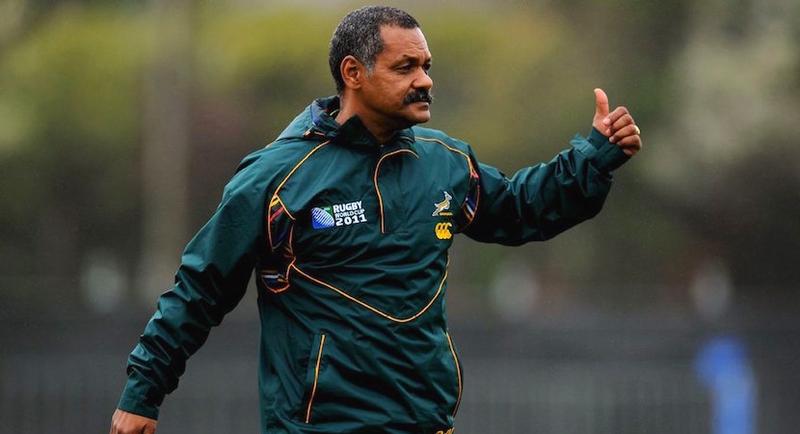 Former Springbok coach Peter de Villiers can be criticised for many things, but an ability to deliver bland quotes is not one of them. 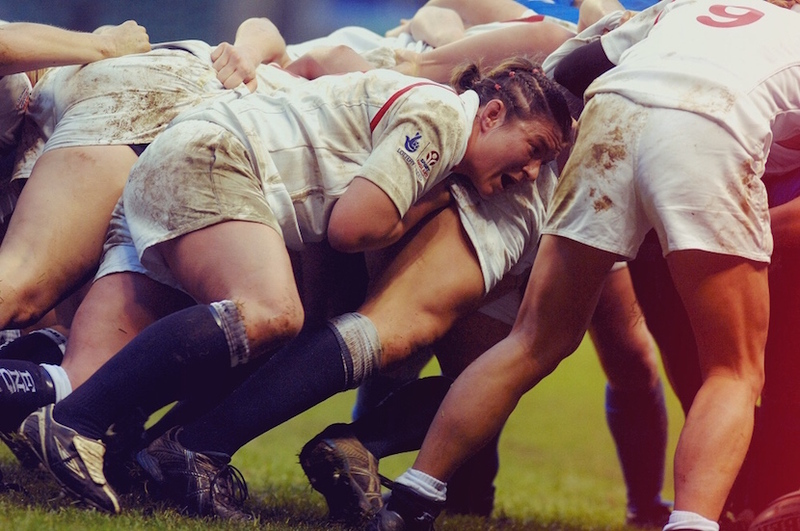 It’s one of the fastest-growing sports in the world, and yet, women’s rugby has almost no media presence and is seen by many otherwise fervent rugby supporters as a mere curiosity. 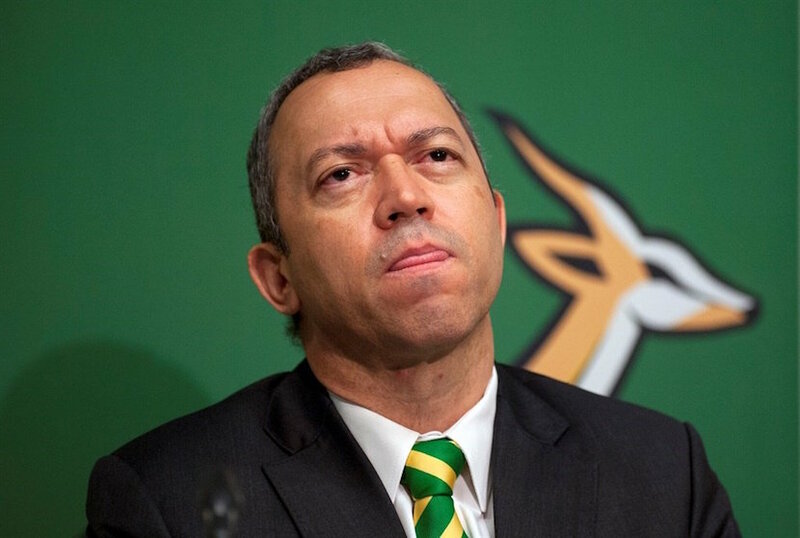 Oregan Hoskins says his relationship with the South African Rugby Union (SARU) executive committee had become “too difficult” to manage. 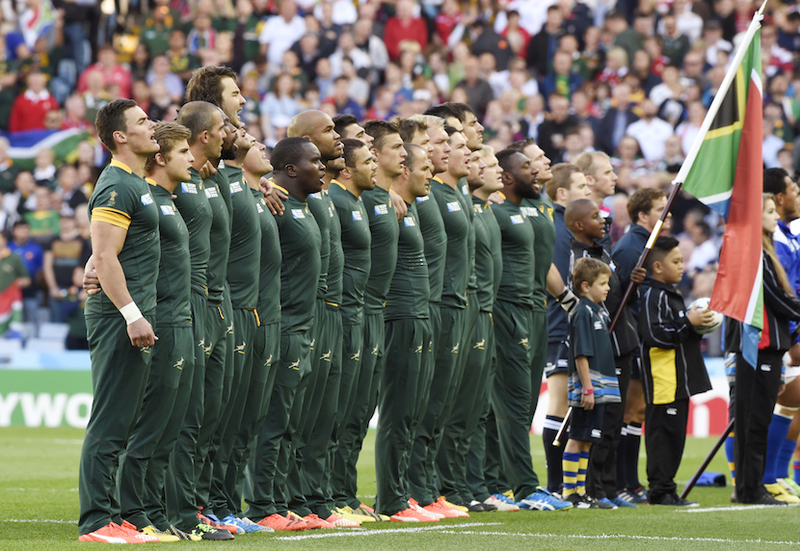 Springboks survived their latest political threat. Instead of staging potentially divisive protests at rugby stadiums, the ANC Youth League decided on face-to-face discussions with SARU. 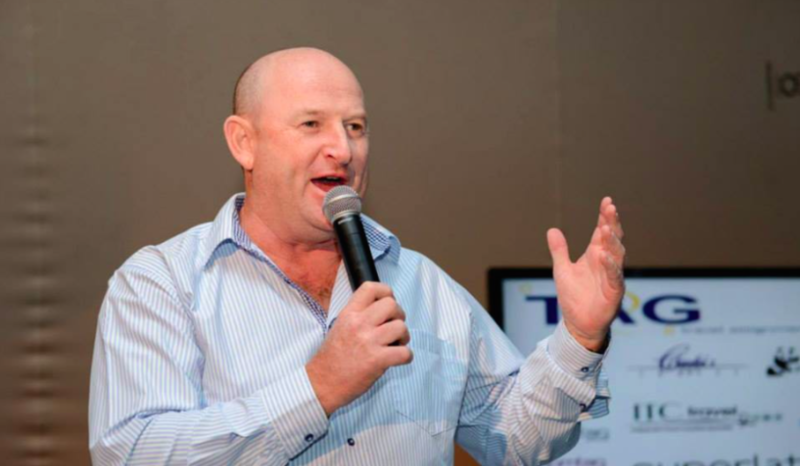 Trade union Solidarity and civil rights organisation AfriForum will announce a comprehensive legal strategy to deal with racial quotas and government interference in sport. 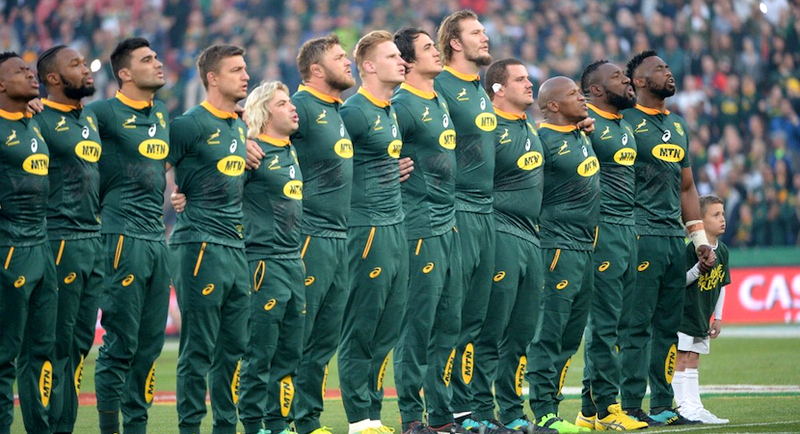 Government says it will not relent from a ban that prohibits South African Rugby from launching bids in the next 12 months for major international events. 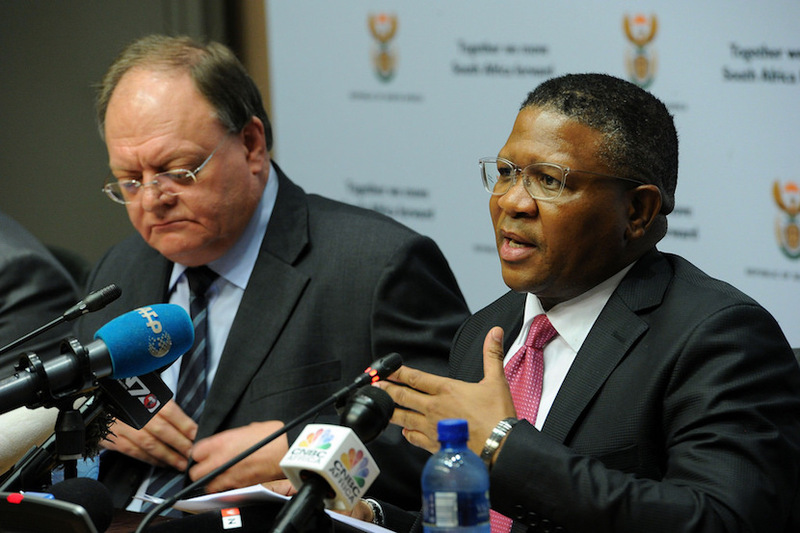 Lack of transformation forces Mbalula’s hand, scuppers RWC 2023. Who’s to blame? 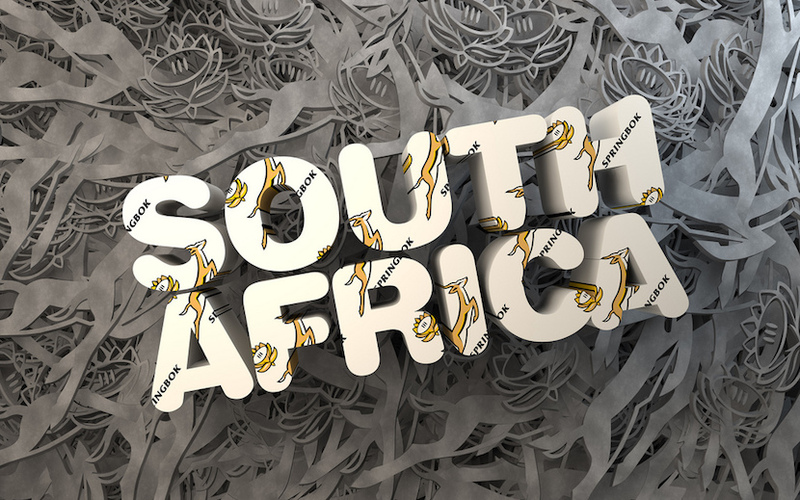 South Africa banned its national cricket and rugby federations from hosting or bidding for international tournaments for at least a year due to their failure to increase representation of black players. ANC member of parliament Strike Ralegoma asked for the Springbok’s removal during Tuesday’s meeting of South Africa’s parliamentary portfolio committee on sport and recreation. 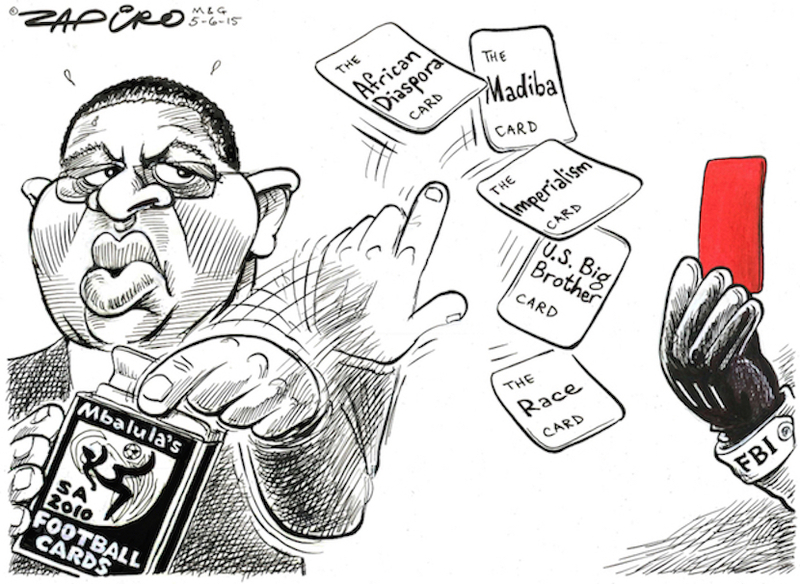 Graeme Joffe says sport minister Fikile Mbalula is part of the problem in South African sport.